Online Registration is now available to sign-up for all of the club’s tournaments and leagues! Click on the icon below to begin registering! 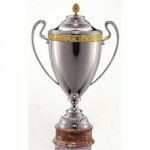 The headline tournament for the 11th year at the Barrhaven Tennis Club: The Phil LeBlanc Memorial Tournament! Check back on July 6th for the bracket for this year’s tournament! 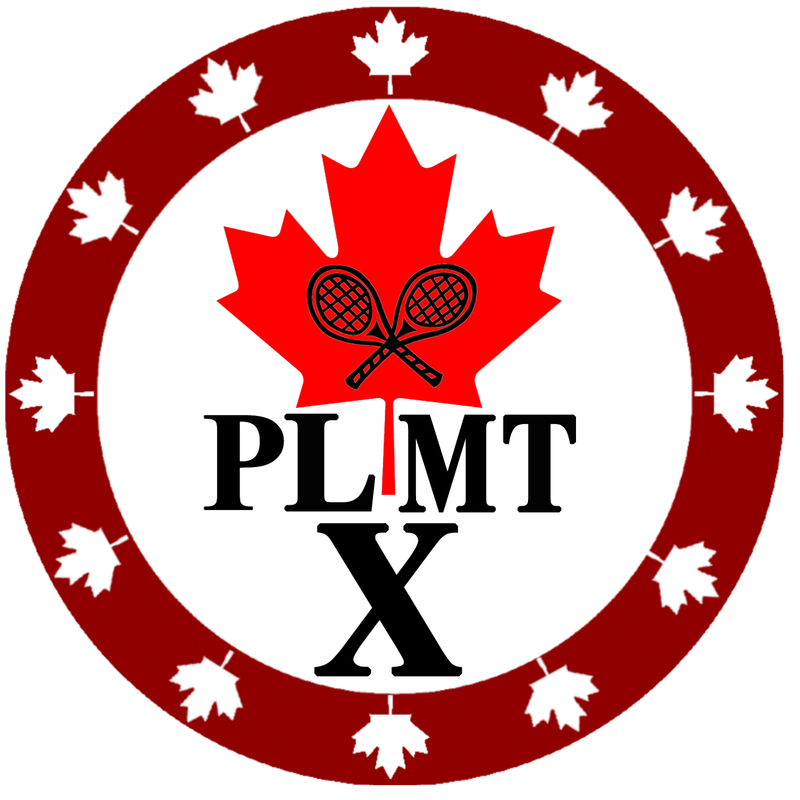 The PLMT Tournament is not the only tournament hosted by the Barrhaven Tennis Club. Click on the link below throughout the tennis season to view the results from the Men’s and Women’s Doubles, the Over 55 Singles and the Mixed Doubles! Looking to hit with other members at the club? Sign-up at the clubhouse on the Looking For a Game sheet (beginning May 1st) and you will have access anywhere you go to contact members to play a friendly game of tennis!